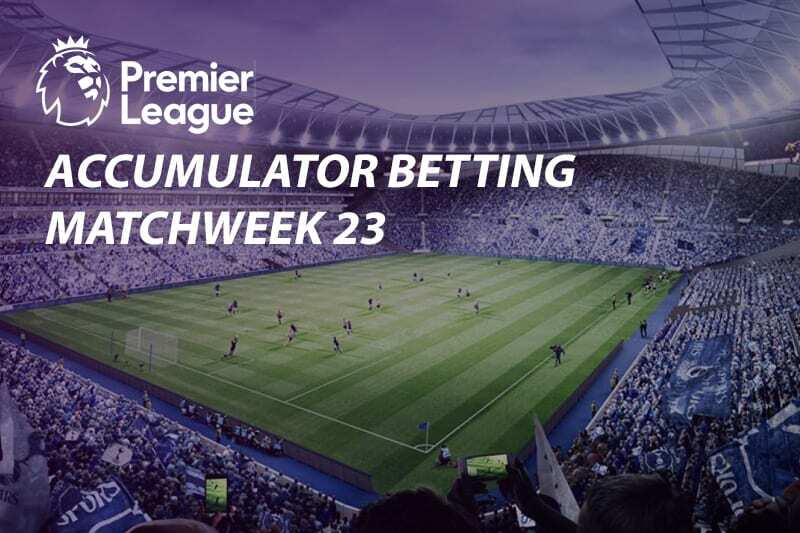 Match Week 23 of the English Premier League promises to deliver yet another round of entertaining matches that will without a doubt alter the terrain of the of the standings, more so in regard to the race for Champions League places. 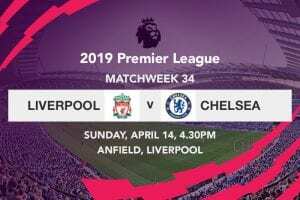 Liverpool against Crystal Place will be our first feature match of the weekend, with the Reds hoping to retain their four-point lead at the top, nonetheless not without caution, given how they lost the league to the Eagles five years ago. 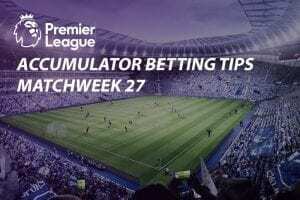 Manchester United will be looking to make it seven wins out of seven in all competitions when they welcome Brighton & Hove Albion to Old Trafford on Saturday afternoon, but there is no doubt that Arsenal will be the ones hogging the headline all weekend long when they play host to Chelsea later in the day. Champions Manchester City will be on the road away to Hudderfield Town in one of only two matches penciled for Sunday, with the second being Tottenham Hotspur making the cross city trip to Craven Cottage for a bout with Fulham. Liverpool have been the biggest beneficiaries from Manchester City’s woes during the festive season, as the champions’ loss to Crystal Palace and Leicester City allowed the Reds to set up a healthy four point lead at the summit of the league; this despite sustaining their first defeat of the season at the Etihad a fortnight ago. Although nothing short of a win will suffice for Liverpool should they want to keep their title hopes alive, Palace aren’t exactly the beating boys of the league. Roy Hodgson’s side will certainly take the fight to Anfield, although you would still expect Liverpool to secure maximum points no matter the cost. Prediction: Liverpool to win – -454.55 at 5Dimes. Manchester United are unequivocally the most in form team in the Premier League at the moment. The appointment of Ole Gunner Solskjaer seems to have provided a new lease of life to the Red devils who have won seven successive matches in all competitions. If ever there was any doubt over the credibility of Solskjaer to manage a club the size of United, then those doubts were certainly laid to rest when his charges beat Tottenham at the Wembley Stadium last weekend. 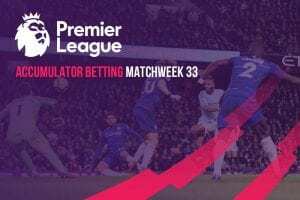 United’s triumphant return to the Theatre of Dreams may prove too much for a Brighton side that has only churned out one win in their last five Premier League matches. Prediction: Man United to win – -312.5 at 5Dimes. The biggest attraction of the weekend will be a London derby pitting Arsenal against the visiting Chelsea. Since seeing their 22-match unbeaten run in all competitions end against Southampton in mid December, the Gunners have begun to pick on a worrying trend; increasing looking like the feeble outfit that characterized Arsene Wenger’s final years at the club. Chelsea on the other hand have been good but not exceptional, as they have over the stretch of the season fallen from the very top of the league to fourth. Given that the encounter will have a significant bearing in the race for next season’s Champions League places, not to mention that both teams are also in the Europa League, the two London rivals will certainly be firing on all cylinders. Prediction: Both teams to score – -175.44 at 5Dimes. Manchester City will be in action on Sunday when they face Huddersfield Town at the John Smith’s Stadium. Having already paid the price for reluctantly dropping points during the congestive Christmas fixture—one that came in the form of abdicating their place at the top of the league—the champions seem to have regained their magic wand in recent weeks. Having scored a ludicrous nineteen goals in their last three matches in all competitions, bottom placed Huddersfield surely look poised to be on the receiving end of an almighty hammering. Tottenham Hotspur will take on relegation threatened Fulham on Sunday afternoon in the final encounter of Match Week 23. Mauricio Pochettino’s charges will be adamant to return back to winning ways after sustaining a disheartening 1-0 defeat to visiting Manchester United, despite seemingly doing everything right on the occasion. Although Spurs are currently overwhelmed by injuries, another slip up could prove costly in their quest for a top four finish; seeing as they are already out of the title chase. As such, I can’t envisage anything short of a win for the North Londoners at Craven Cottage.